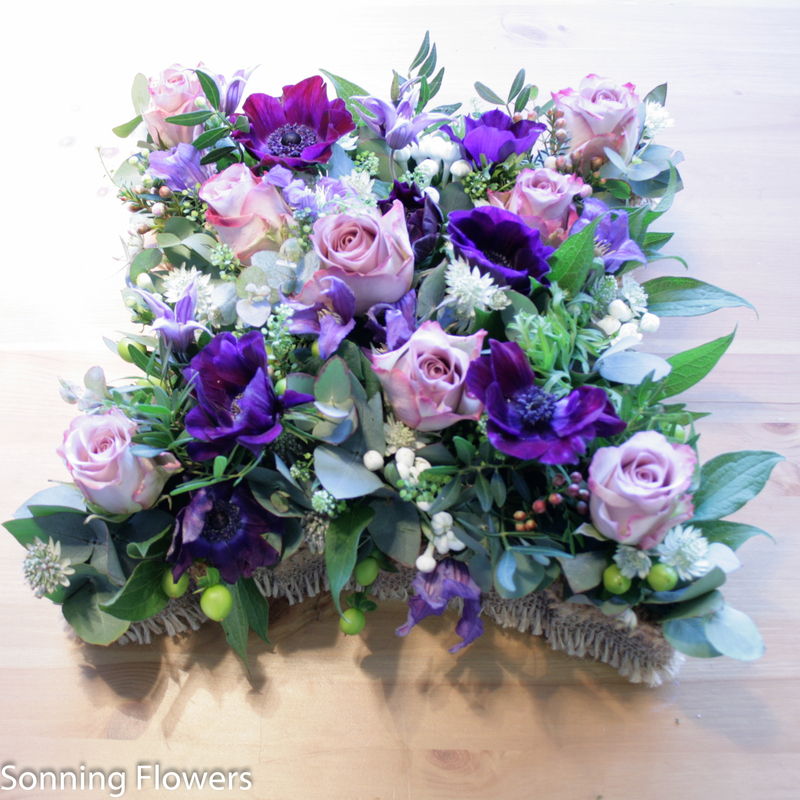 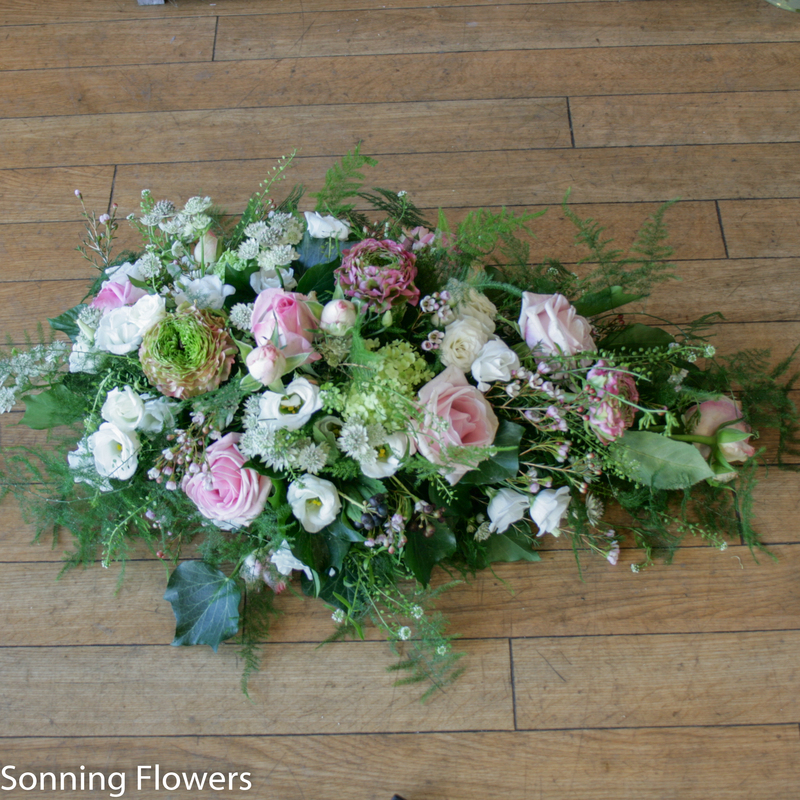 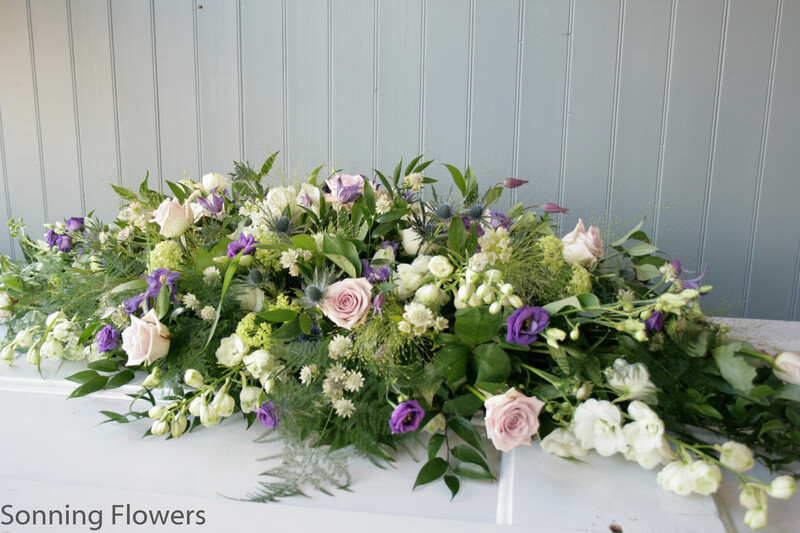 A double ended spray for the top of the casket, using seasonal flowers in the colour of your choice. 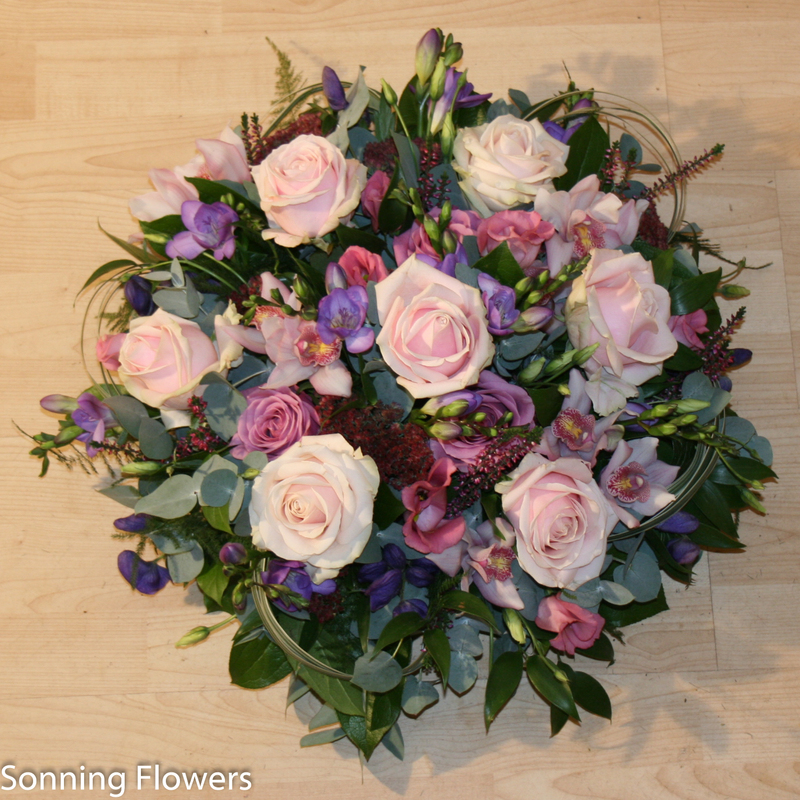 Please specify your colour preference in the box below. 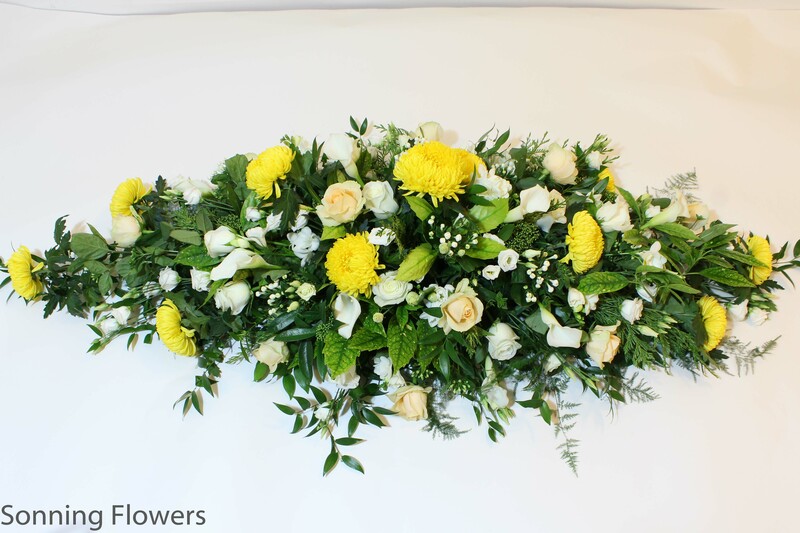 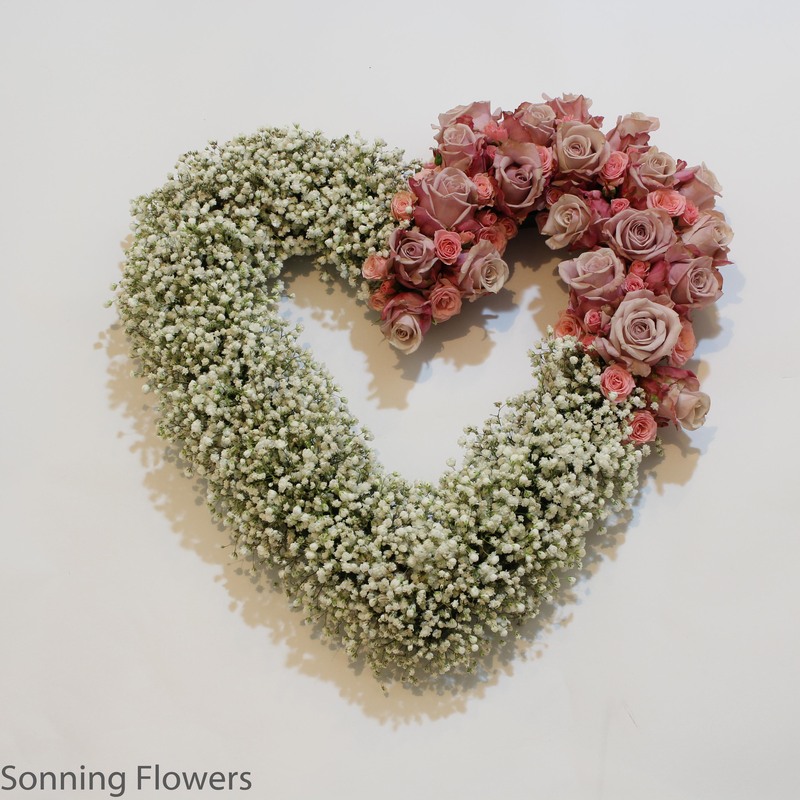 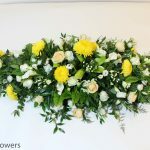 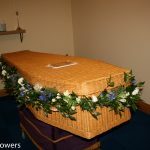 If you would also like a garland to dress the edge of the casket – please contact us direct for a price. 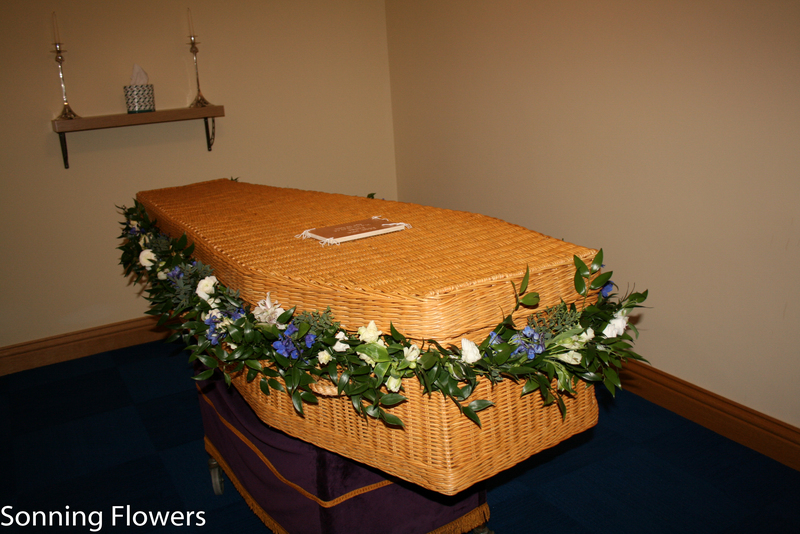 Please enter in the box below who the tribute is for. 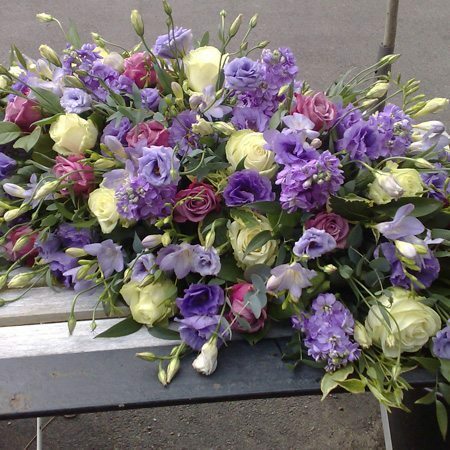 Any message you would like to place on the tribute. List colours and any specific flowers required.